More news of a remarkable dog. 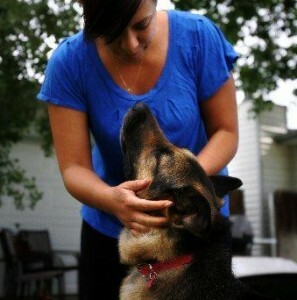 Cash the German Shepherd guarded Jake Baysinger for 6 weeks after his owner committed suicide. Investigators believe the dog protected the body from scavengers and survived on mice and rabbits. Cash was thin and dehydrated, but was otherwise in good shape. She’s back at home with her family.